Noah decided to teach our very enthusiastic seven year old son how to opperate the sawmill. 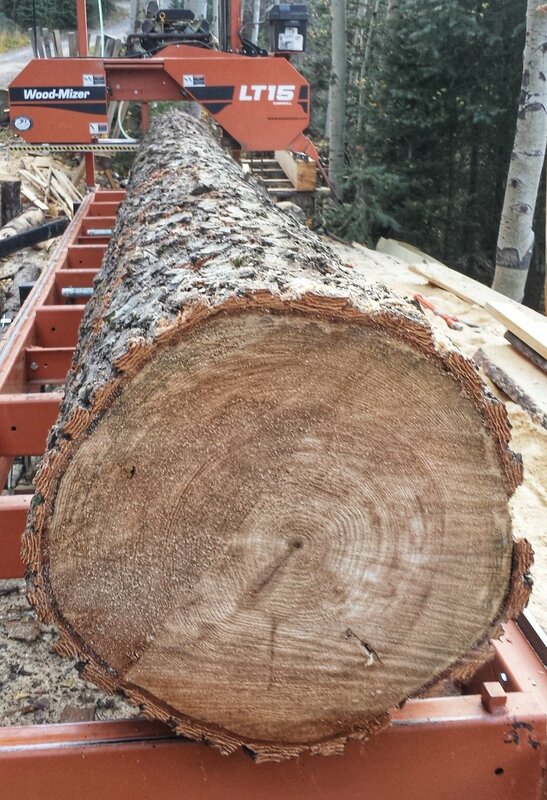 They started with a scotch pine log salvaged from the town of Taos, New Mexico. They put on ear protection and started making lumber. 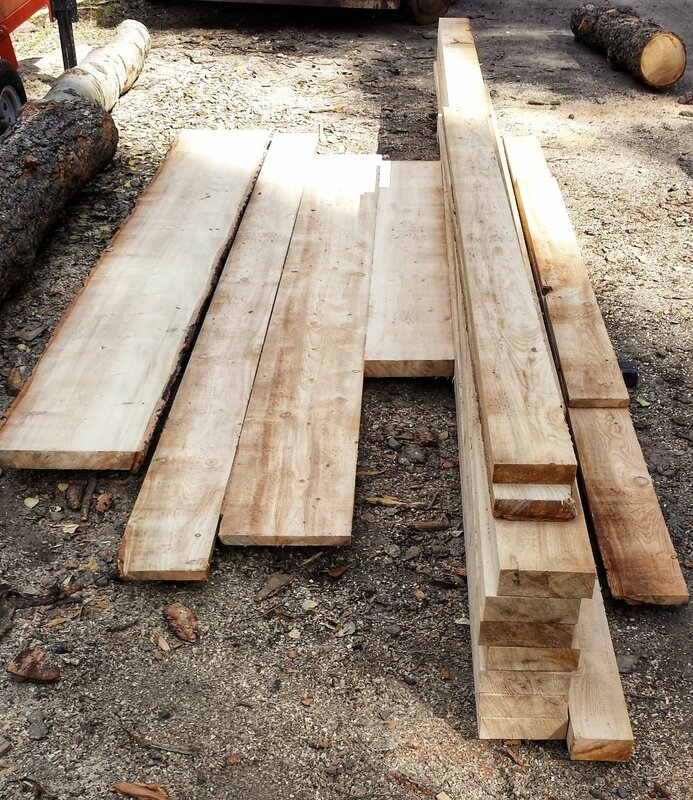 Then they sticker stacked the lumber to let it dry and cure, ready for the next project. I believe our little apprentice is hooked.